Melodic US Progressive Rock outfit Odin’ Court is nearing completion of the recording and production for their 5th concept album Turtles All the Way Down Volume II. 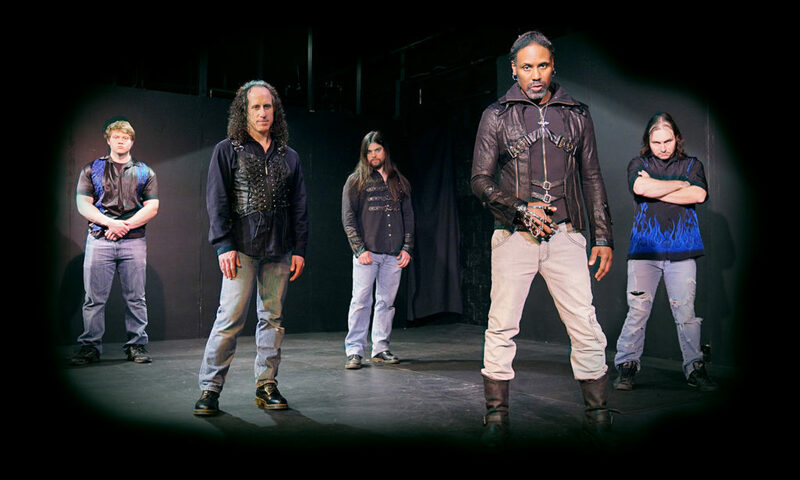 ODIN’S COURT is a Maryland, USA Progressive Rock band that was formed by Matt Brookins in 2001. The band is best described as a mixture of progressive rock and prog metal, fusing classic and modern sounds that transcend traditional genre definitions. Turtles All the Way Down Volume II is the band’s second offering from a planned “Turtles Trilogy,” and it will feature eight new studio tracks, one of which will be an epic 20 minutes long and full orchestration. The album is expected to be released in late 2017. Turtles All the Way Down explores deep issues about mankind’s understanding of the universe, the individual, and how each new discovery may challenge what we think we understand about our surroundings. Brookins comments on the upcoming release. Further album details coming soon!